OnePlus have started the Android 9 Pie beta test for the OnePlus 3, OnePlus 3T. OnePlus have now finally asking users to apply for Android 9 Pie closed beta tests for OnePlus 3/3T. Notably, the OnePlus 3/3T was launched back in 2016 running Android Marshmallow. Both these devices were later promised to receive the latest Android 9 Pie by skipping the Android Oreo update. A post from XDA yesterday reported, that the Android 9 Pie closed beta test has finally started in China. 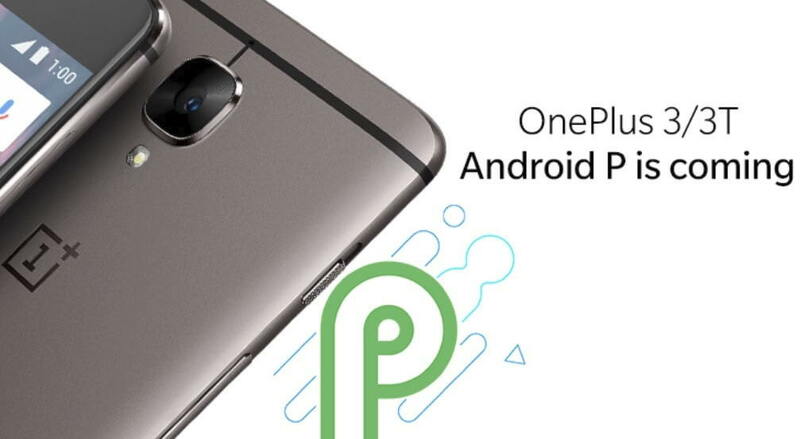 Now, OnePlus has started Android 9 Pie closed beta tests for OnePlus 3/3T globally. The latest Android 9 Pie update for the OnePlus 3/3T will be based on OxygenOS 9. The OnePlus forum Moderators suggests, that users who are willing to enroll in the beta test will be required flashing builds very often. Since, this a closed beta, users might end up completely wiping out all of their device data. This finally seems good news for users who are still using the OnePlus 3 or 3T and have waited so long for this update. But still, the report suggests that the actual Android 9 Pie update for these two devices could be a few more months away. If you are interested in testing Android 9 Pie Closed beta update on your OnePlus 3/3T device you can simply enroll here for the closed beta test.